We’d love your help. 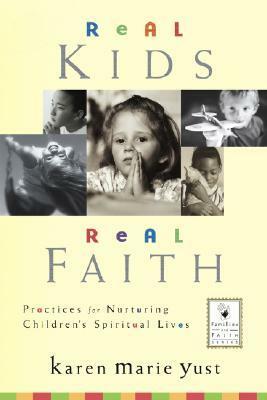 Let us know what’s wrong with this preview of Real Kids, Real Faith by Karen Marie Yust. To ask other readers questions about Real Kids, Real Faith, please sign up. Note much helpful here. Read like a research paper and not something I could make use of. What disappointment! I look forward to incorporating many of these ideas into my spiritual life both with my family and personally.